It’s hard to describe my excitement when I found out Back to the Future: The Game was coming to Xbox One. I remember reading an article when it first launched on PC and was geeking out over the details. Bob Gale, who is the writer for the films said, “This is as close to Back to the Future Part 4 as you’re going to get.” Anyone who has seen the films has certainly wondered about and wanted a Part 4 for the series, and this was essentially the next best thing. Christopher Lloyd reprising his role as Doc Brown, Tom Wilson as Biff and even Michael J Fox having a voice over segment in the game. I couldn’t wait to play through it even though I had my reservations. Movie to video game adaptations almost always makes me cringe at first with wondering how bad a developer may butcher a franchise yet again. 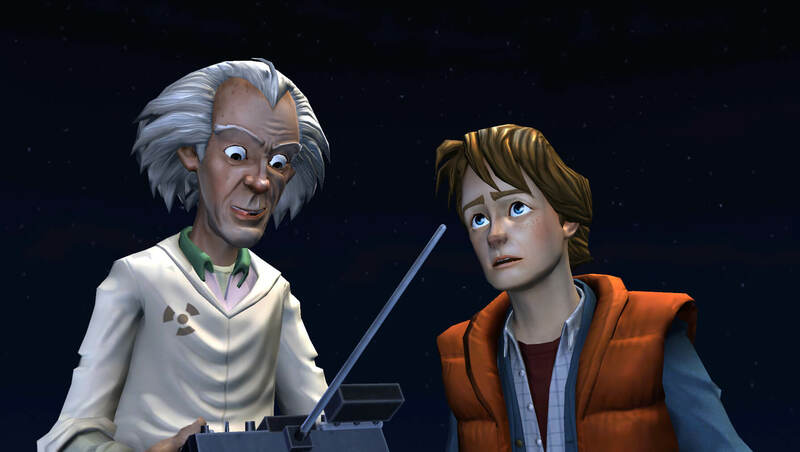 Back to the Future: The Game is made by TellTale Games, also known for The Walking Dead video game. The story starts six months after the events of the last film. Doc Brown still hasn’t returned to his present day 1986 time and his home is being foreclosed on by the bank. While Marty is going through Doc’s old stuff, the Delorean mysteriously appears outside with just Einstein as an occupant as well as a tape recorder with a message from Doc. 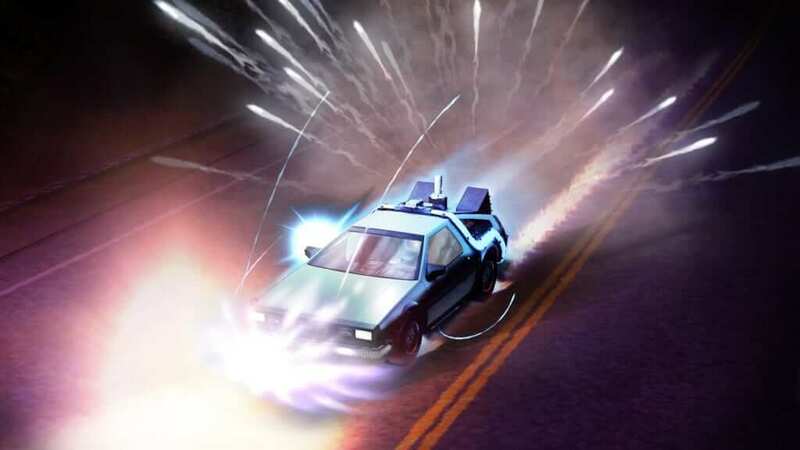 Marty soon finds himself speeding up to 88 miles per hour and traveling back to a 1931 Hill Valley to find his friend Doc Brown who has been framed for arson. When the past is altered, it affects the future and Marty finds himself trying to get back to the 1986 he remembers. 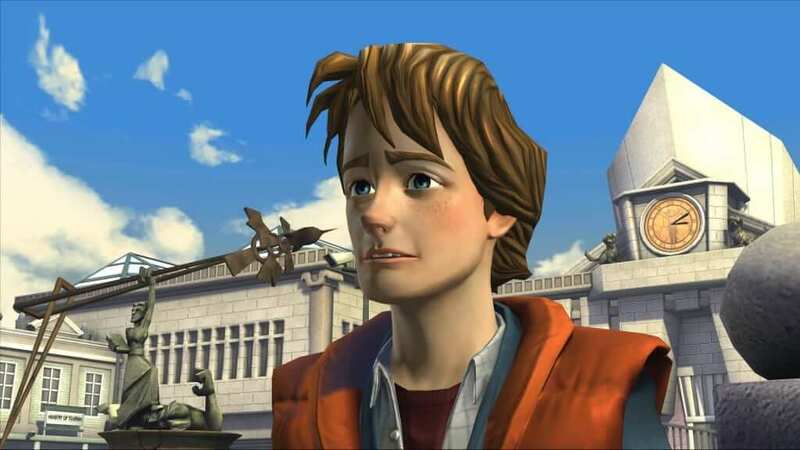 The graphics in Back to the Future: The Game is a pleasant cartoon style world with exceptional detail given to Hill Valley and the Time Machine itself. There are some minor issues here and there with lip syncing being off and a few blocky animations and frame rate drops. For the story presented here, these are minor issues that really only take away from the experience if you’re bent on making a complaint. Just like in the films, it’s interesting to see how Hill Valley changes through the various time periods you’ll play through. When it comes to gameplay, there’s really nothing new here. If you’ve played a TellTale game before then you’ll immediately be familiar with how the game will play. Throughout the course of the game, you’ll interact with different characters through conversation trees and have to solve a number of puzzles varying in complexity in order to progress through the episode. At several points, I found myself downright frustrated with sections where I felt stuck in continuously repeated dialogue. The puzzles can also be complex at times; however, you’ll have the ability to raise or lower the detail of the hints you can request in the options menu of the game. In other words if you find yourself stuck, the detailed hint system will point you exactly where you need to go. During my time roaming around Hill Valley I also found myself limited to using crosswalks to travel from one side of the street to another with an invisible wall blocking my way in a multitude of areas. Another minor gripe is just the control scheme and how the direction of the thumbstick does not always correlate with the direction Marty is traveling on screen. The plot in Back to the Future: The Game is superb. Back to the Future is one of my all-time favorite films and I found the story here just fantastic. A.J. Locascio voiced the role of Marty McFly and does an absolutely amazing job. His voice acting for the character was spot on, and before long I quickly forgot that it wasn’t Michael J Fox voicing the role. Christoper Llyod also returns as Doc Brown, with Claudia Wells as Jennifer Parker and Tom Wilson adding his voice for this console’s release as Biff Tannen. Originally he did not voice the character in the PC version. TellTale really did great with the plot and it plays out just like you imagine a movie would. Each episode leaves you with a cliffhanger, itching to quickly get into the next one. Fans of the series will no doubt instantly love the story and game presented here almost regardless of how it plays. To find yourself completing an episode and listening to Back in Time by Huey Lewis as the credits roll invokes a deep feeling of awesome among fans. A terrific story, engaging dialogue and compelling characters make this title worth a pick up. Even when not attempting to complete a specific task I enjoyed wandering around Hill Valley and interacting with the characters I grew up seeing in the film. 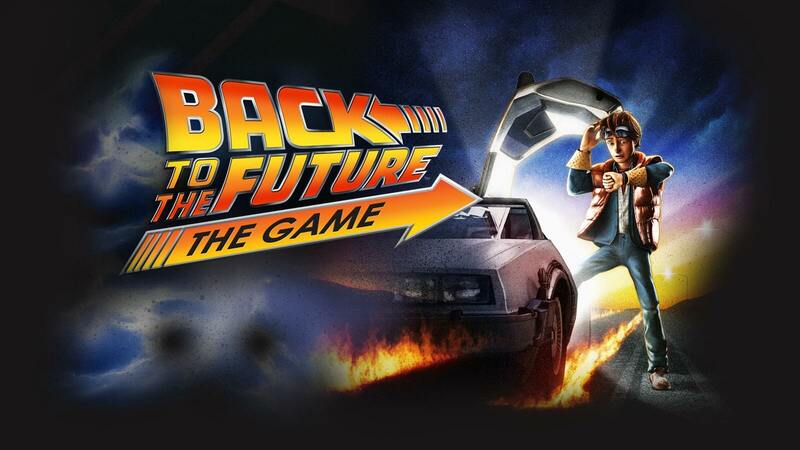 The console version of Back to the Future: The Game, which released on October 13th, 2015, comes with all five episodes immediately available and costs $19.99.